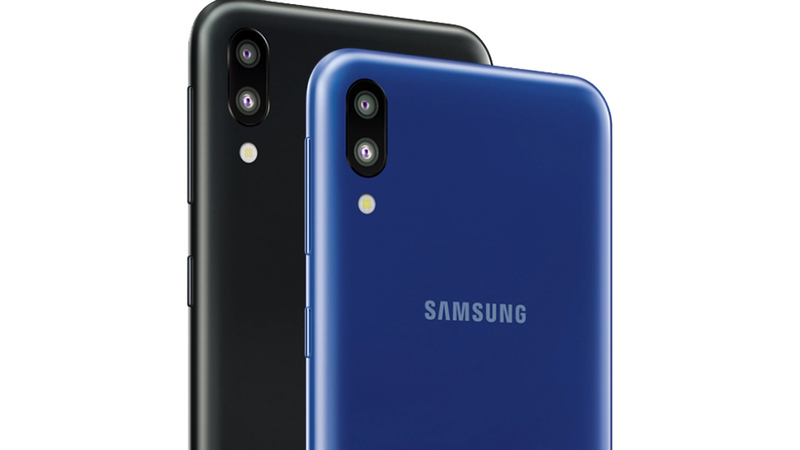 The Samsung Galaxy M10 is the most affordable smartphone offered by Samsung in 2019. 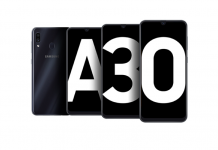 It has been a few weeks since it launched in the international market alongside the Samsung Galaxy M20. For Nepal, the Galaxy M10 has launched today, February 13th, and will be available via official retailers and online shops. Samsung has also partnered with Sastodeal to sell the phone online. 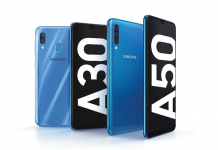 The Samsung Galaxy M10 has a revamped design compared to previous Samsung phones including its flagship devices. Galaxy S9 and Note 9 along with other phones avoided a notch design in 2018 and instead used thin bezels at the top and bottom. 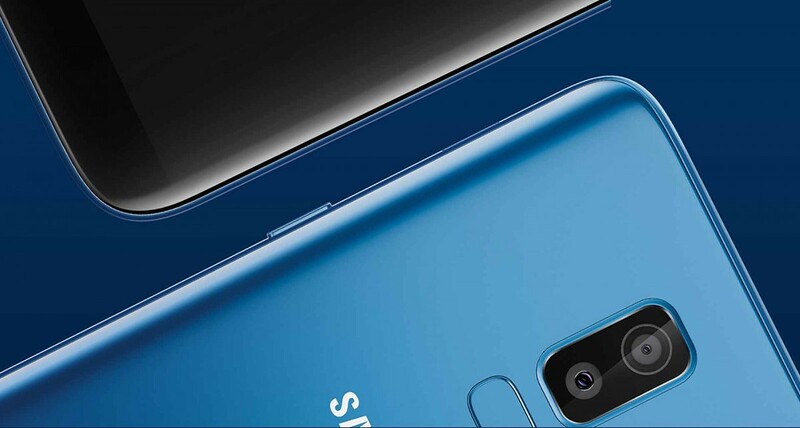 Samsung M series, however, will introduce notches in Samsung phones. The Galaxy M10 has a ‘V-infinity’ display that has a V-shaped notch design. The notch looks fairly unobtrusive for general usage and certainly has an edge against other phones with larger ugly notches. Given the cost, Samsung M10 has a plastic body but also has a smooth finish for a more premium-like feel. It comes with Samsung’s own Exynos 7870 processor and a Mali-T830 MP1 GPU. 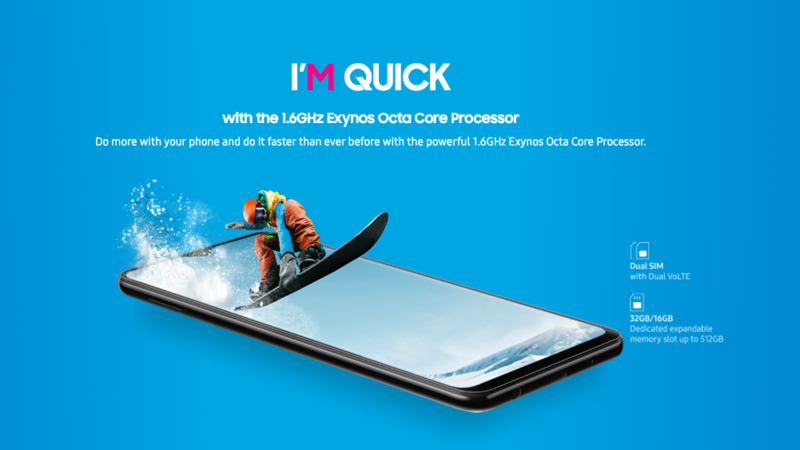 Its latest processor and chipset contribute to better performance for this phone. It comes with a maximum of 3GB RAM and 32 GB internal flash storage. There is also a 2GB RAM variant at a lower cost. The model launched in Nepal is the lower RAM spec-ed version. The availability of the 3GB RAM variant of the M10 is still unknown. We will keep you posted! Moving on, the M10 also sports an edge-to-edge display with a 6.2-inch HD+ Infinity-V display. This display is a considerable upgrade over older Samsung phones. One major concern with the display is the TFT technology used in it, which is considered a downgrade from the IPS LCD panel on other mainstream devices. On the optical side, M10 features a dual camera setup with a pair of 13 MP, f/1.9 and 5MP sensors. At the front notch, it has a 5MP selfie shooter with f/2.0 aperture. 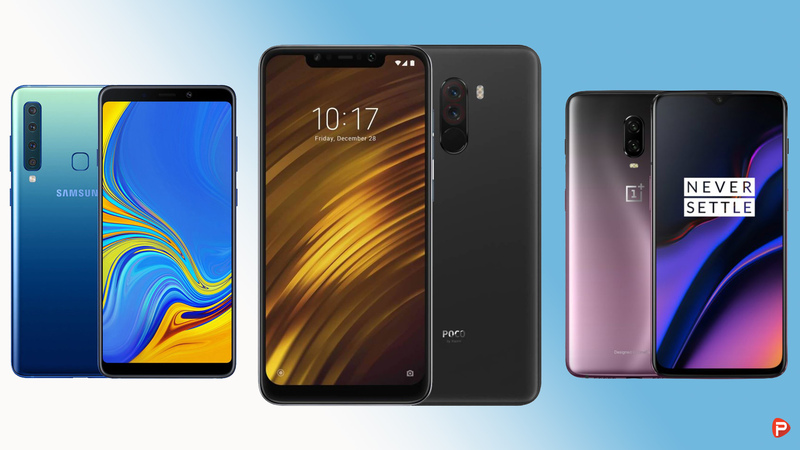 The phone has an overall good design and feature set but lacks a rear fingerprint scanner usually available with other mainstream budget phones. Users may have to rely on software face unlock for security purposes. The phone does have a 3400mAh battery for power but doesn’t feature any sort of fast charging capabilities. 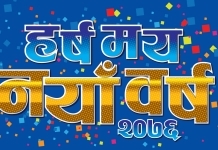 The Samsung Galaxy M10 is available, for you to purchase, from today in Nepal. The phone is priced at Rs 13,790, which in our opinion is quite competitive. The quality of display and cameras should also be taken into account before buying this phone. 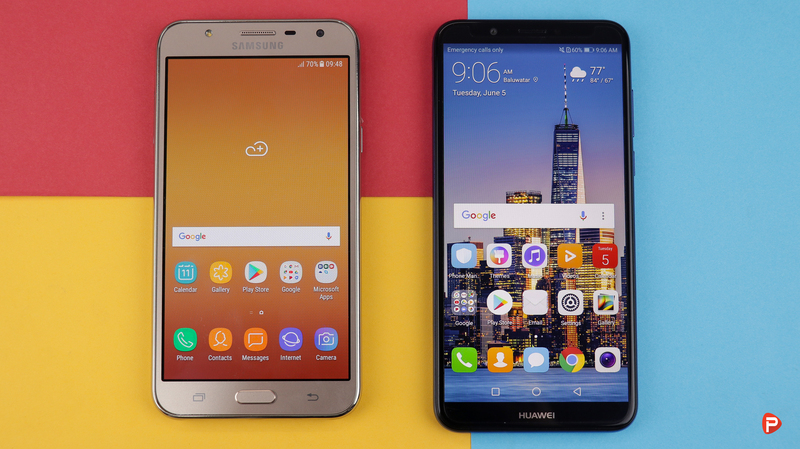 The price tag makes this phone an attractive option with its new design, processor, and average optics. For a more in-depth review of Galaxy M10, keep following us. Thank you for reading! For more on the Samsung Galaxy M10 price in Nepal, like our Facebook page and subscribe to our Youtube channel. If you have any questions or confusions, please feel free to ask them in the comments section down below. We will answer them as soon as possible. 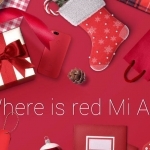 Xiaomi Mi A1 Red variant teased- Is it coming to Nepal?